Home #WeightLossWednesday Weight Loss Wednesday Linky: Taking A Back Seat! 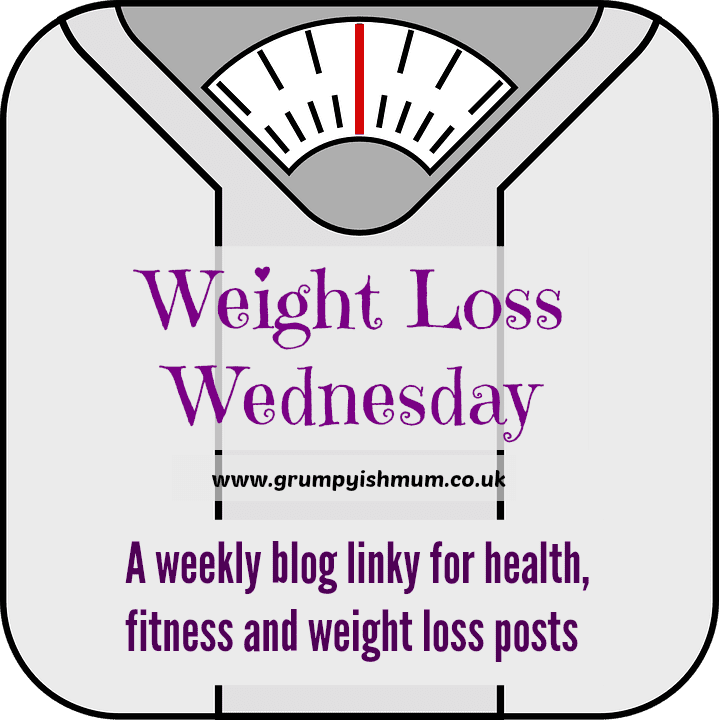 It feels odd writing a Weight Loss Wednesday post these days, it has been a while but oddly enough it is so natural to write! There is rather exciting news… the lovely Karen from Grumpyish Mum will be nurturing and looking after the #WeightLossWednesday Linky and keeping us up to date on her Slimming World journey. Let’s show her some support and keep her motivated with her journey! For me, life is still very much the same – I am enjoying myself but also utilising the New You Plan diet and exercising at the gym, out and about and also at home. The past couple of weeks at the gym have made me realise how much I would love my own home gym though. As expected the ‘gym newbies’ have descended and are causing havoc not only on the gym floor and in the changing rooms, but also in the car park! Even the overflow car park was full this morning – when will the newbies get bored and forget about attending the gym?! This happens every New Year and also in June… clearly everyone by that time wants the beach body! A friend does have her own treadmill and it does make me jealous that she can simply jump on it at any time of the day without worry of whether or not she would have to queue for it. It has made me look into renting a treadmill from HireFitness – having a treadmill to hand 24/7 would be a dream and would save on the gym fees. I also wouldn’t have an excuses for not using it daily! With plenty of incentives to keep me on track at the moment, I am hoping to participate in #WeightLossWednesday again… it’s a little too soon to say I am definitely back again, but for now I am definitely here! How are you all getting on at the moment? Would having gym equipment in your own house help you on your weight loss journey? Thanks for handing me the WLW baton, Sim! I’m so looking forward to discovering some new blogs and hopefully providing a little motivation along the way! You’ve done amazingly well so far and you’re more than a little bit inspirational! Thanks for linking up to #weightlosswednesday! 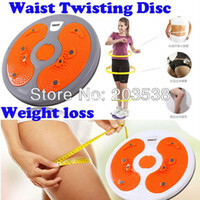 I stopped joining in the weight los Wednesday link just before xmas and since then, my scales have been broken. Any excuse to fill my face! Hoping to start joining in soon so will check out the new host. I lost 35# between June and November, and have been maintaining withing a couple pounds ever since. Once the weather gets warmer, and I’m willing to get out more, I hope to drop another 10. I’m not going to fight the winter hibernation fat, though, lol.